In the wake of the Pulse Nightclub shooting in Orlando which claimed 49 lives, bars and clubs in the gay hotspots of Southern California have started taking extra precautions in the event of a similar attack. In the days following the attack during LA Pride, West Hollywood’s famous gay establishment, The Abbey, had 36 guards on duty, including visible, armed guards at the front and back entrances at all times. 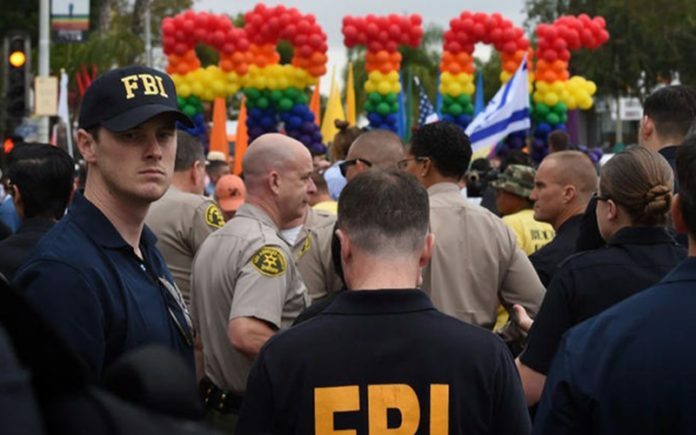 Representatives from the Los Angeles County Sheriff, Fire Departments and the City of West Hollywood recently met gay bar owners for the second time since the mass shooting to discuss ways to avoid a similar event happening in one of the biggest gay communities in the country. Capt. Holly Perez of the Los Angeles County Sheriff’s Department’s West Hollywood Station said the meetings were being held to take a look at their floor plans, exits and work with them to come up with plans should something similar occur. “Before Orlando, a lot of (club owners) never even thought about — other than for a fire or something like that — having an evacuation plan or a hide-in-place plan,” she said to Los Angeles Daily News. Perez said federal officials are working on a thorough examination of the attack at Pulse, which may yield more insights into how to respond to an assault. “I think one of the things they’ll probably look at very strongly is the layout of the bar and the exits,” she said. 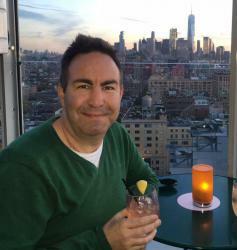 Despite the push to increase security, Perez said there is no current indication of a specific threat to local gay bars or clubs. The businesses that took part in the briefings included Oil Can Harry’s in Studio City, The Bullet Bar in North Hollywood, The Abbey and Micky’s in West Hollywood, as well as Eagle LA and Faultline in the Silver Lake area. “It was important to understand the atmosphere of the world we’re living in after Orlando and understand how law enforcement is working and how they can assist local gay bar owners,” said Faultline owner Ruby Nuno, who bought the bar less than three months ago. “The takeaway message was: Don’t wait. If you see anything suspicious, anything out of the ordinary, please pick up the phone, give (law enforcement) a call and let them do their job,” Nuno said. Charlie Matula, co-owner of Eagle LA, says the bloodshed at Pulse left him “very concerned” about the possibility of a terrorist attack. “We take it very seriously,” he explained. Eagle LA already had procedures in place to protect patrons before the Orlando massacre, he said. Now they are taking, even more, precautions. He said the recent briefing offered an opportunity to review security plans. “Everyone, no matter what systems you have in place, you always have room for improvement,” he added.